Chase Rice at Terminal 5 in NYC on November 20, 2015. Chase Rice brought his JD and Jesus Tour to Terminal 5 in New York City on November 20, 2015. 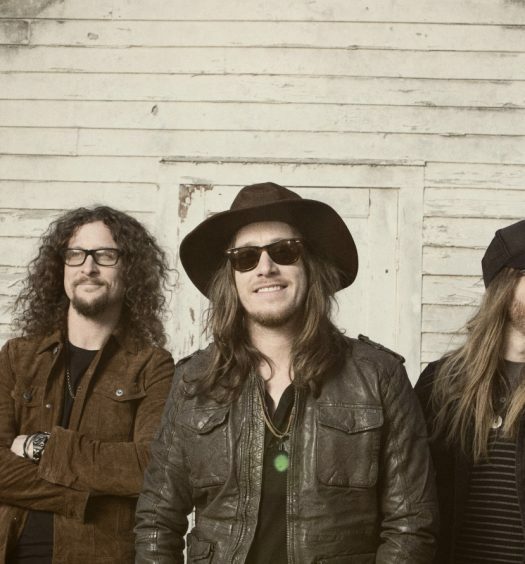 Chase was joined by The Cadillac Three and Jordan Davis on this stop. There was no question that the crowd at Terminal 5 came to party. By the time Chase hit the stage the 2,000+ strong were ready to scream, jump, and sing along to every song. Chase’s performance included his biggest hits such as Ready Set Roll and Gonna Wanna Tonight. At FarmBorough Festival earlier this year I heard Dierks Bentley call The Cadillac Three not only the best band in country music, but the best band in any genre. Seriously, these guys are insanely talented. Their set included White Lightning and The South, as well as the Keith Urban / Eric Church hit Raise ‘Em Up, which Jaren Johnston co-wrote. The JD and Jesus Tour runs through January 24, 2016. For all of Chase’s upcoming tour dates click here to head over to chaserice.com/events.